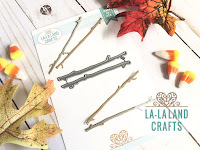 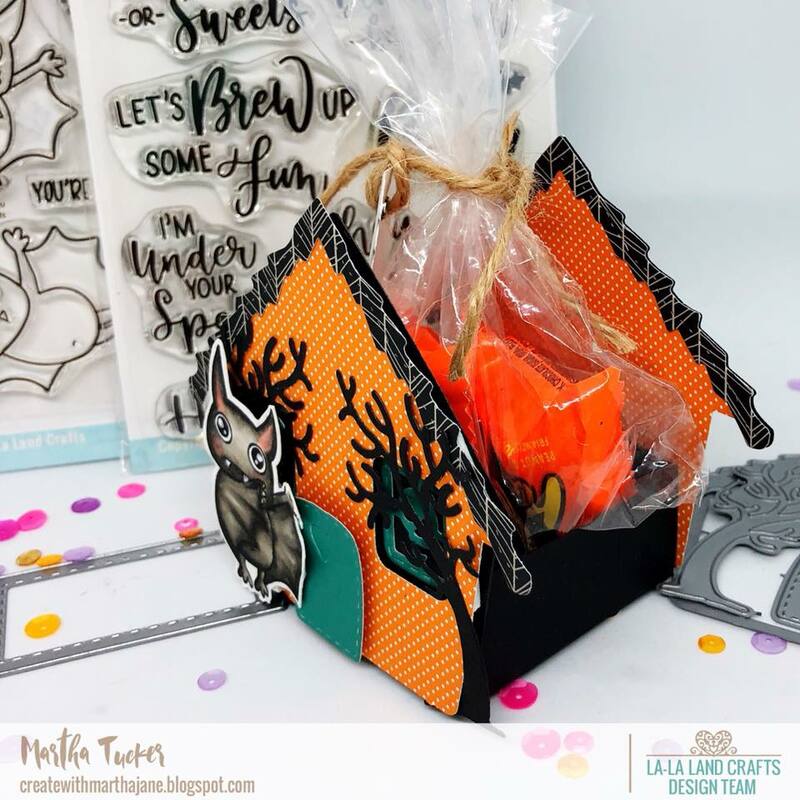 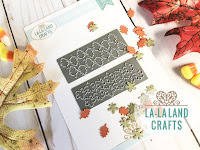 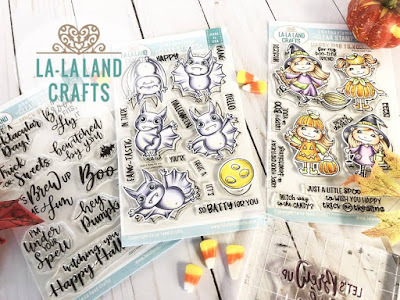 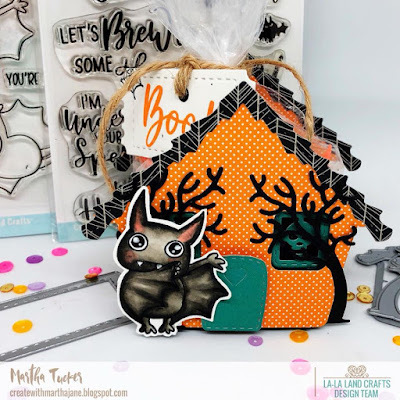 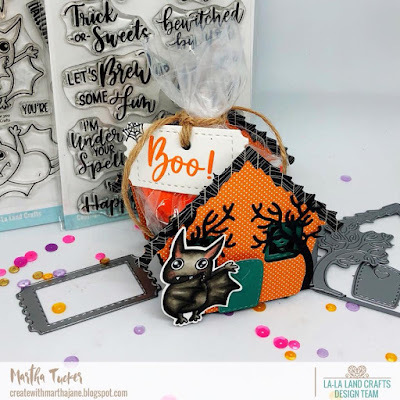 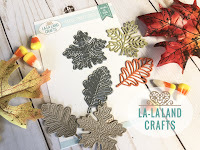 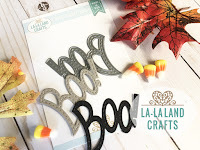 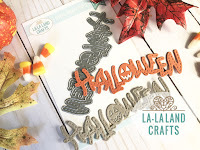 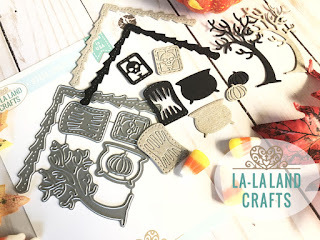 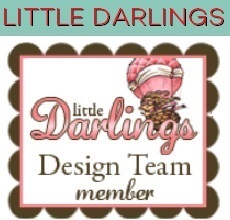 NEW SEPTEMBER 2018 RELEASE at La-La Land Crafts! 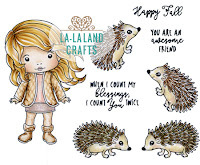 We are so excited to add these NEW Marci Rubber Stamps to our range too! 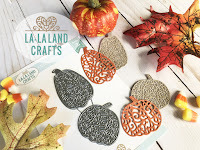 We are releasing 7 DIES that all coordinate perfectly with all the other products in this release! 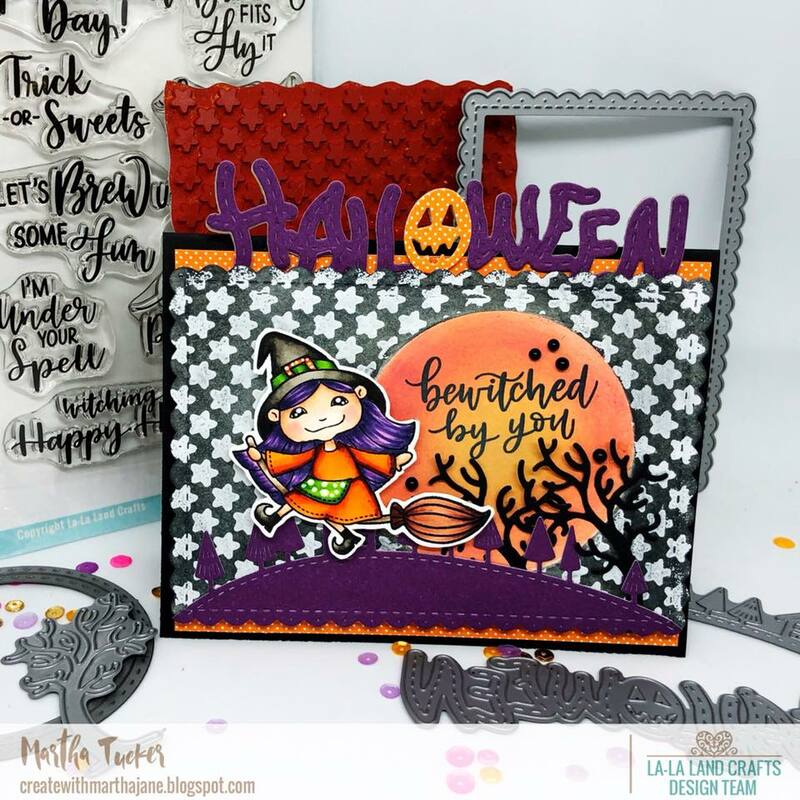 Here are my Projects with this release!